The Storage Bed is an "Ottoman" style storage bed which features a gas powered lift up frame, allowing you easy access to the large storage area. 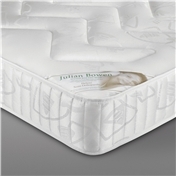 It is perfect for bedrooms where space is at a premium. 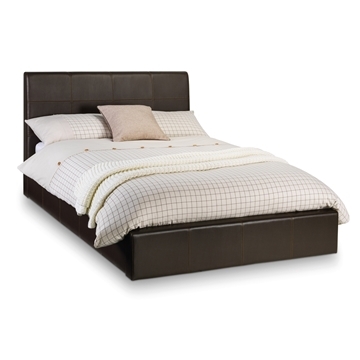 It features a contemporary design and is upholstered in luxurious faux leather. 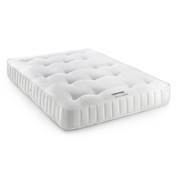 It has low foot end, padded headboard and it incorporates a sprung slatted base for extra comfort and prolonged mattress life. This bed frame is also available in Single and Double sizes, please see additional listings. Please note if we are unable to answer your call – your number will be recorded on our internal system and we will return your call as soon as possible, feel free to leave a message as well.